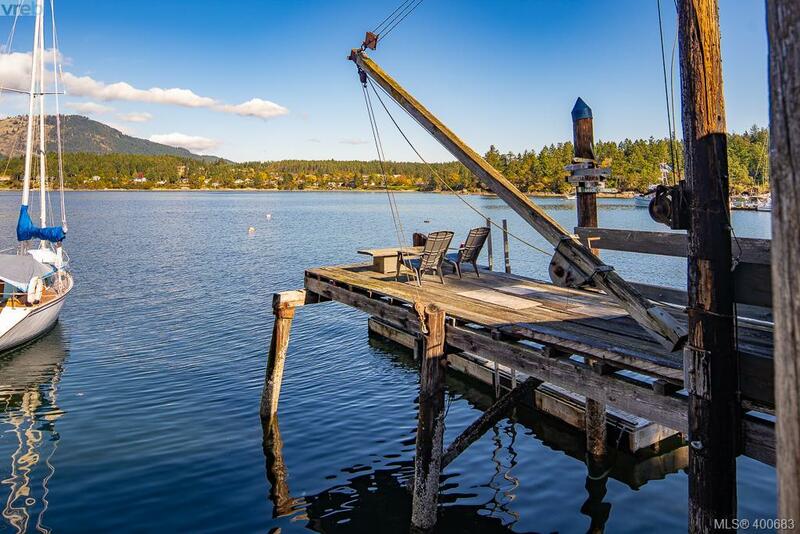 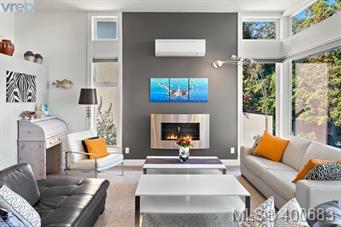 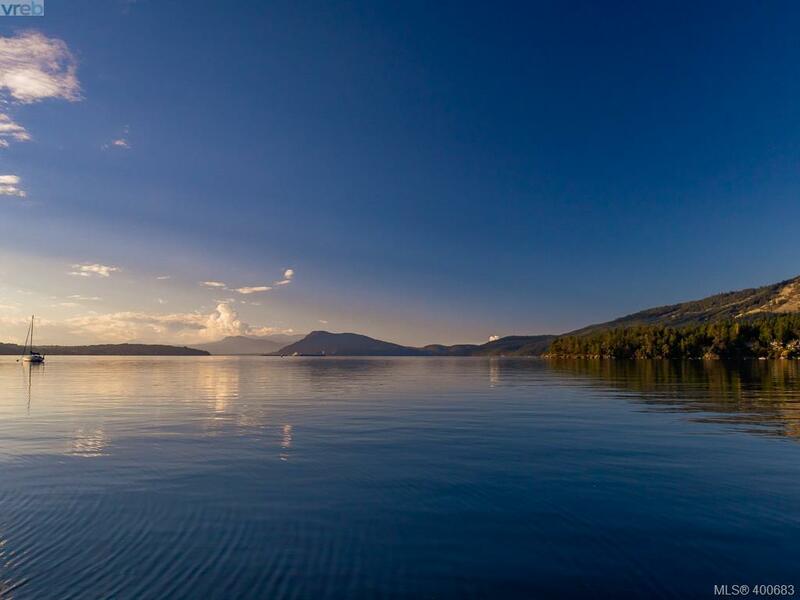 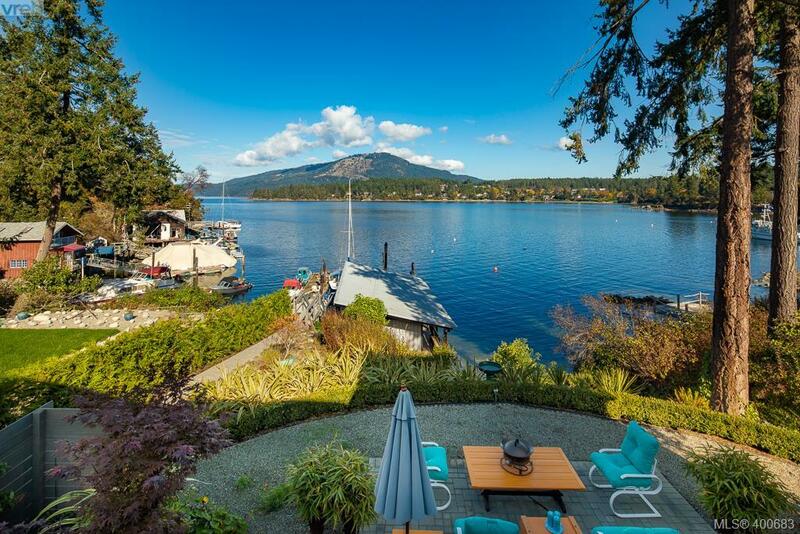 Welcome to the beautiful community of Deep Cove. 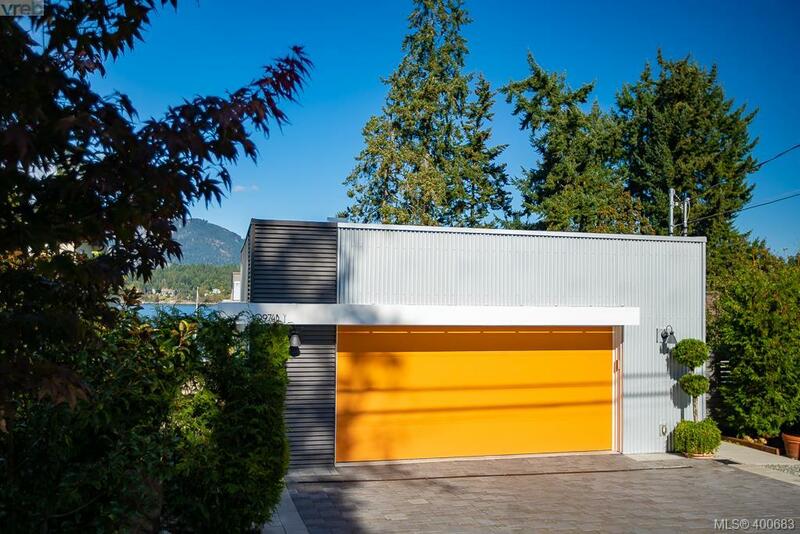 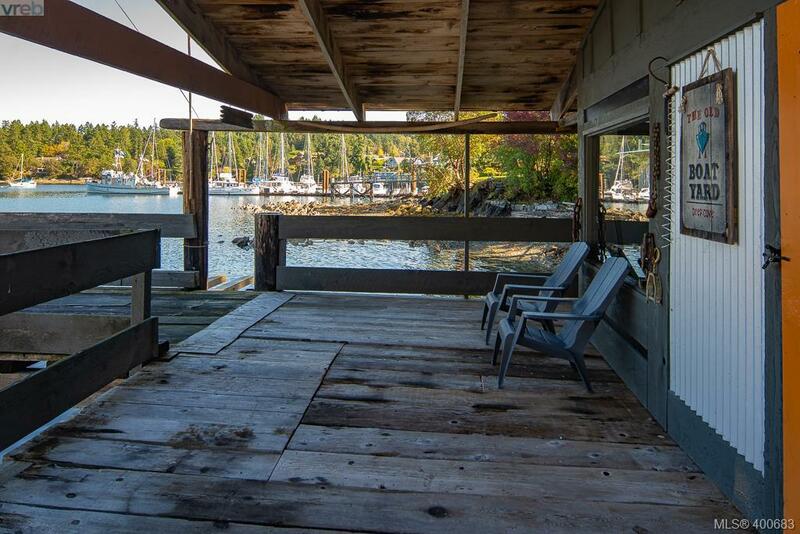 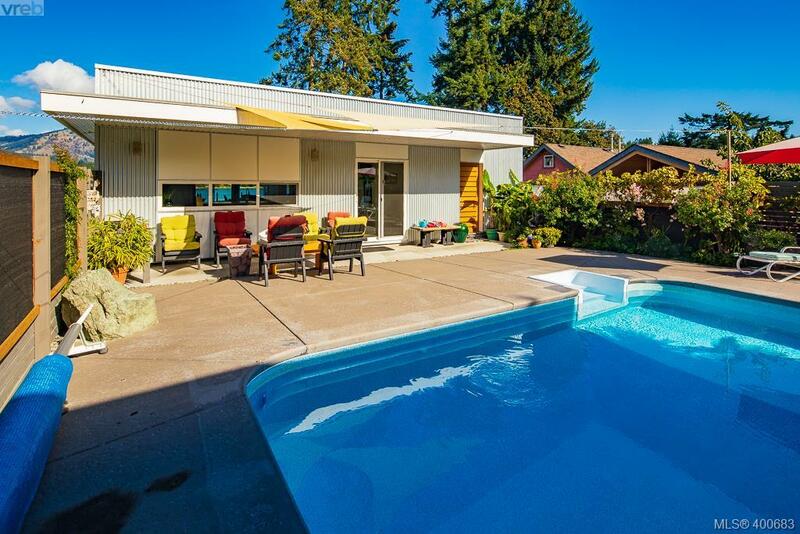 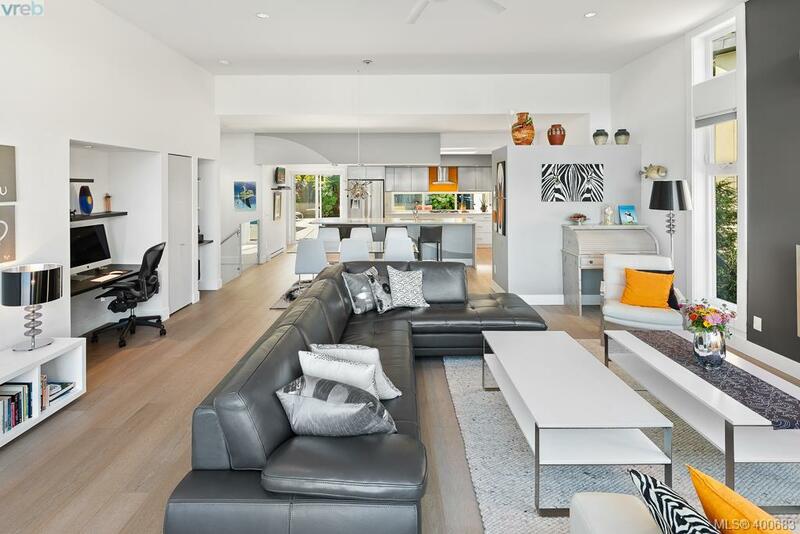 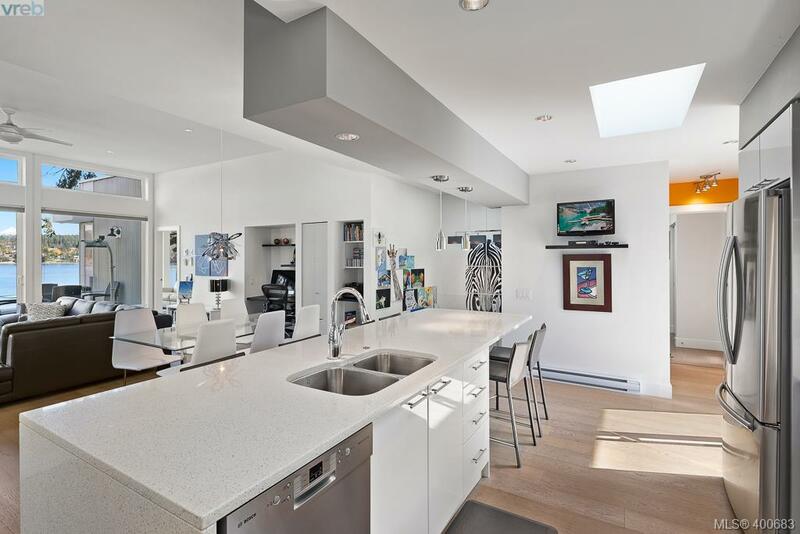 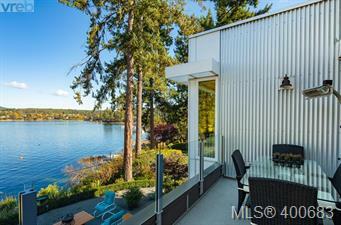 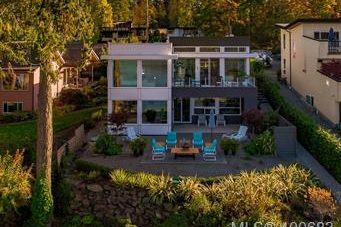 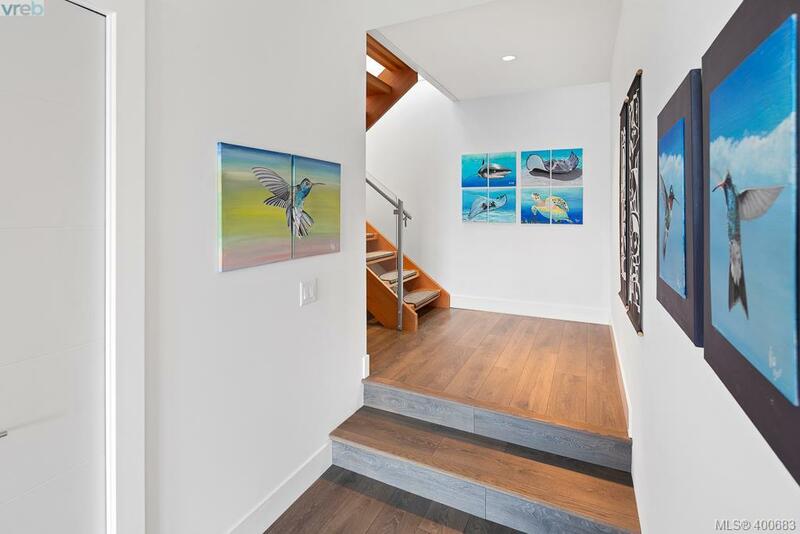 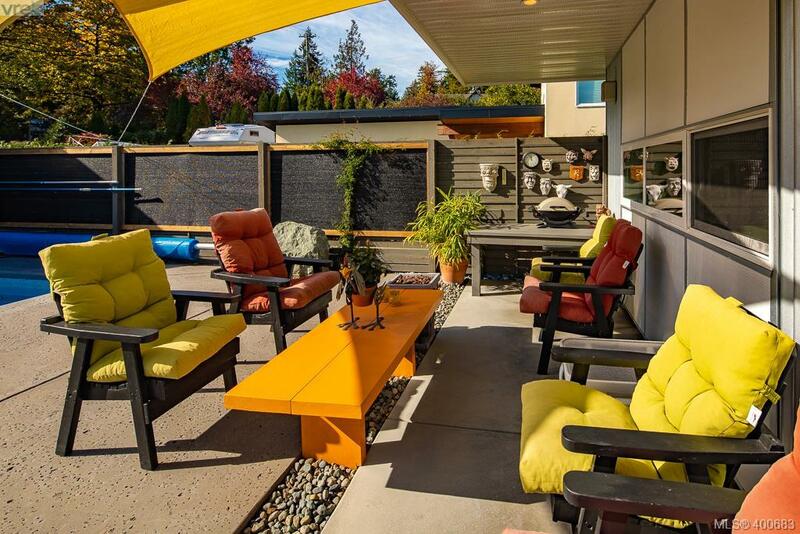 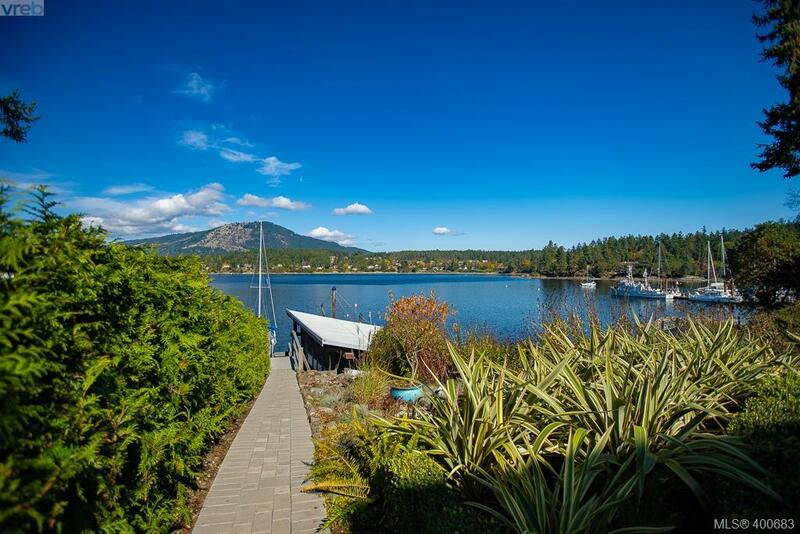 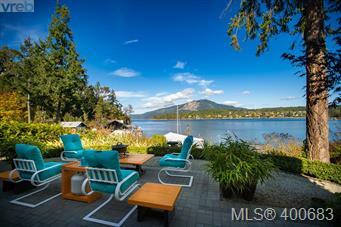 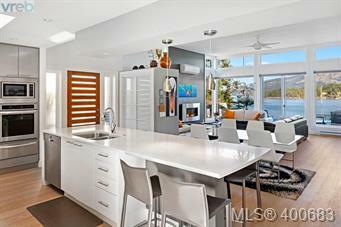 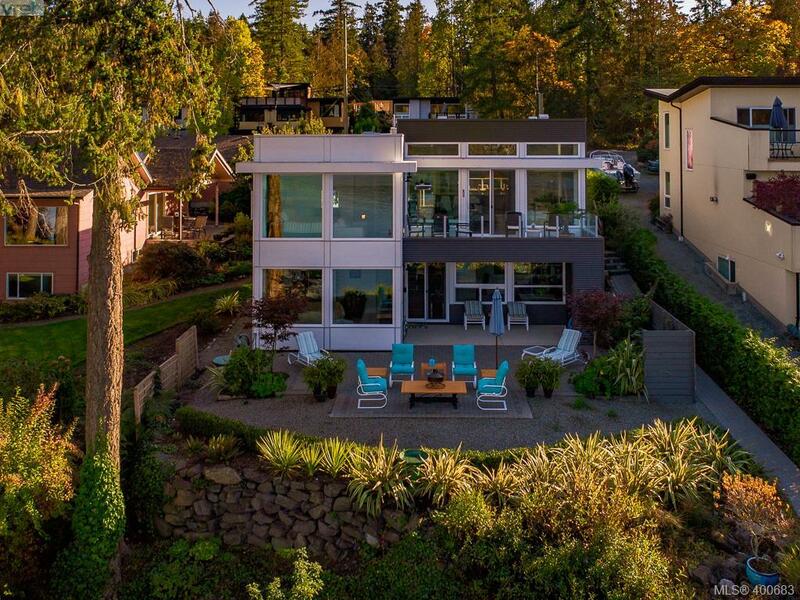 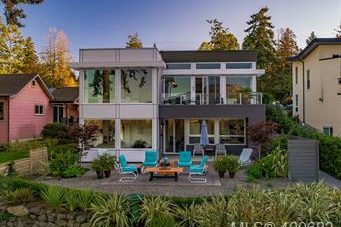 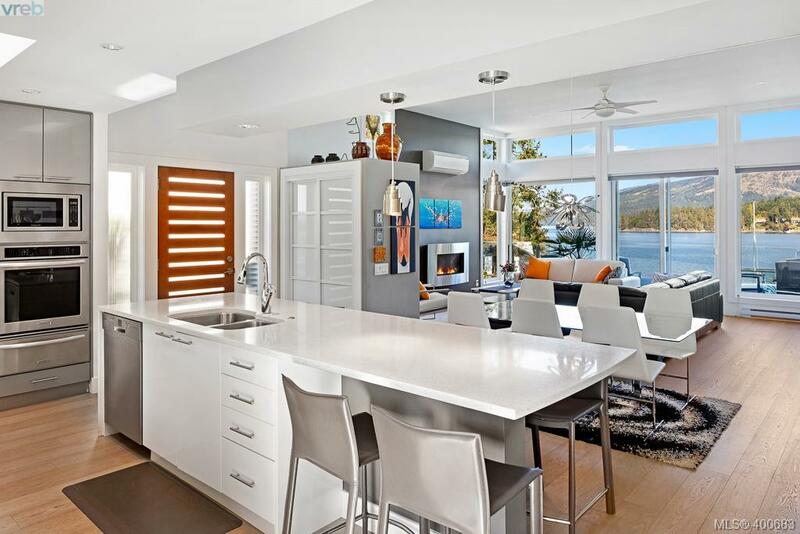 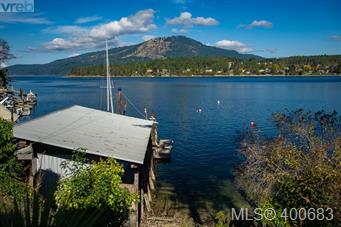 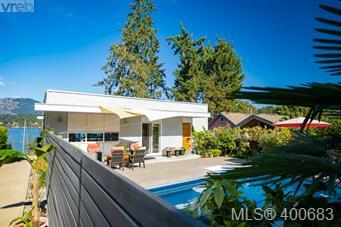 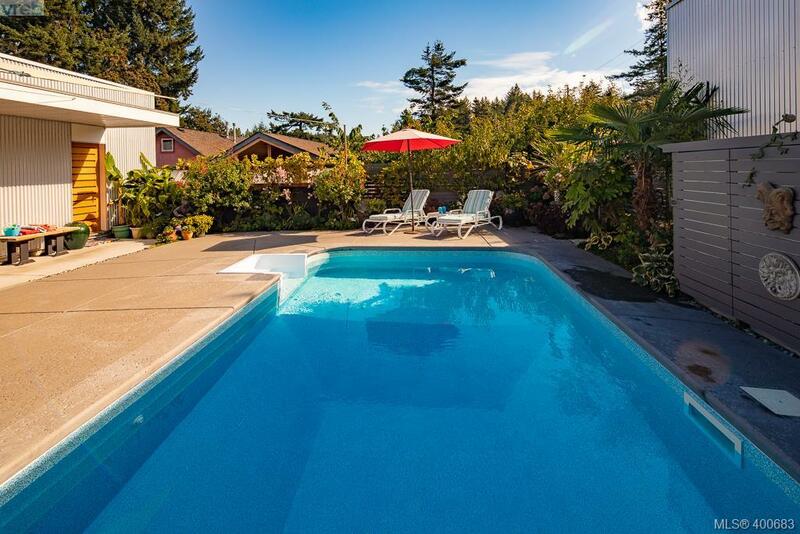 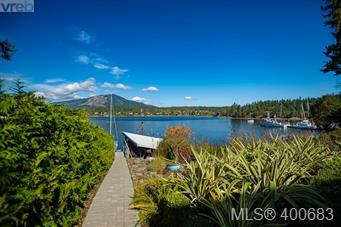 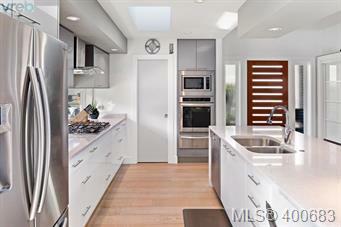 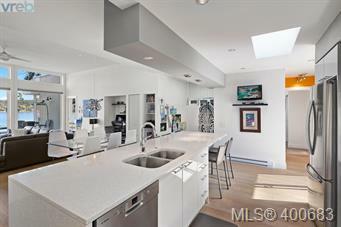 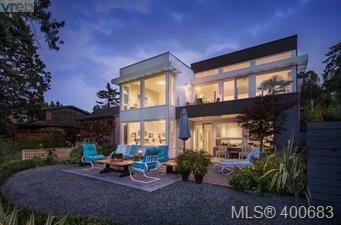 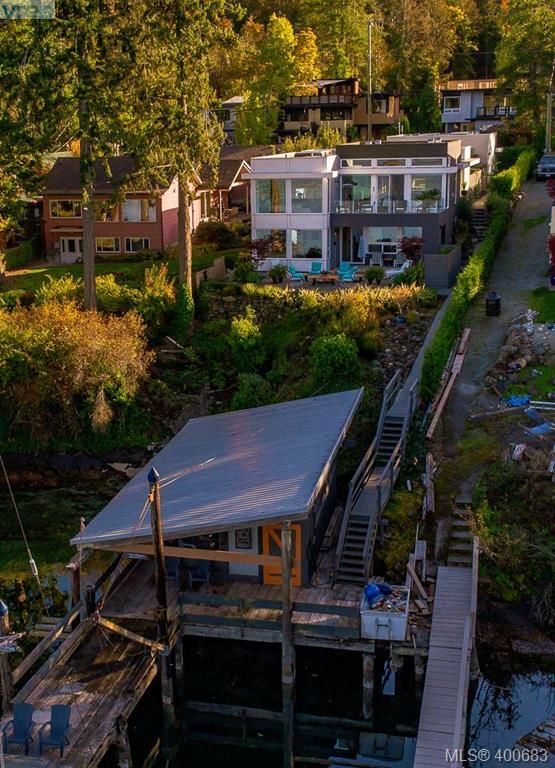 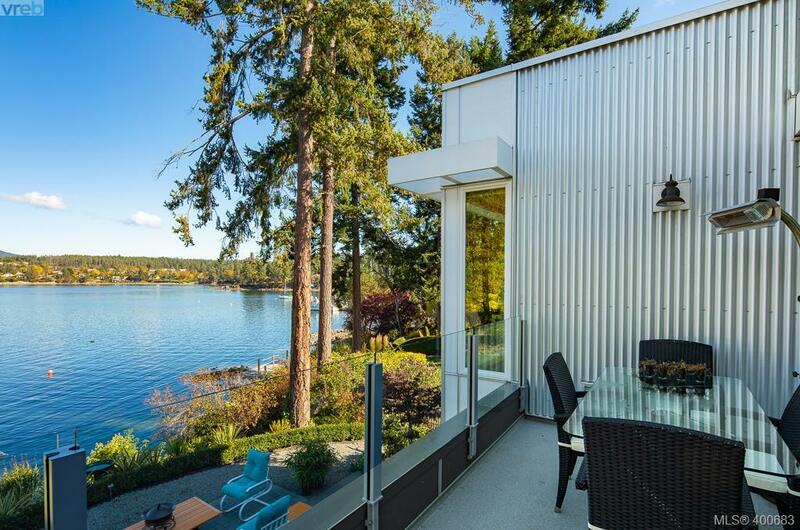 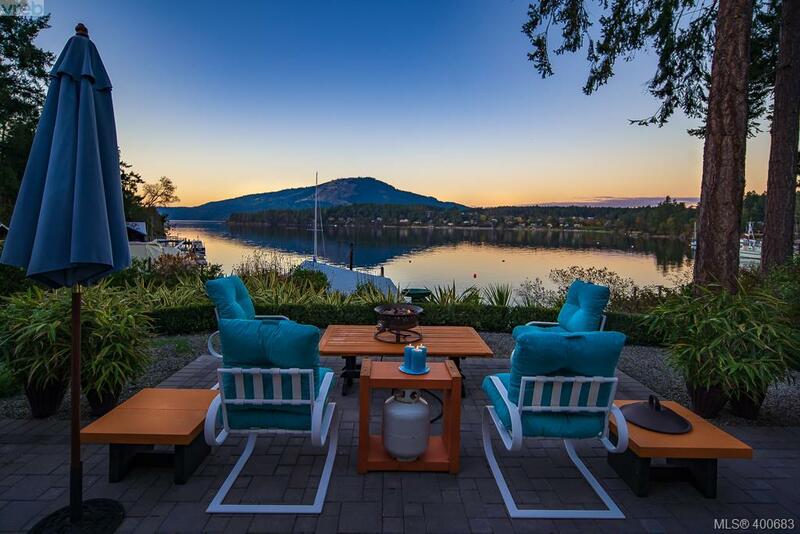 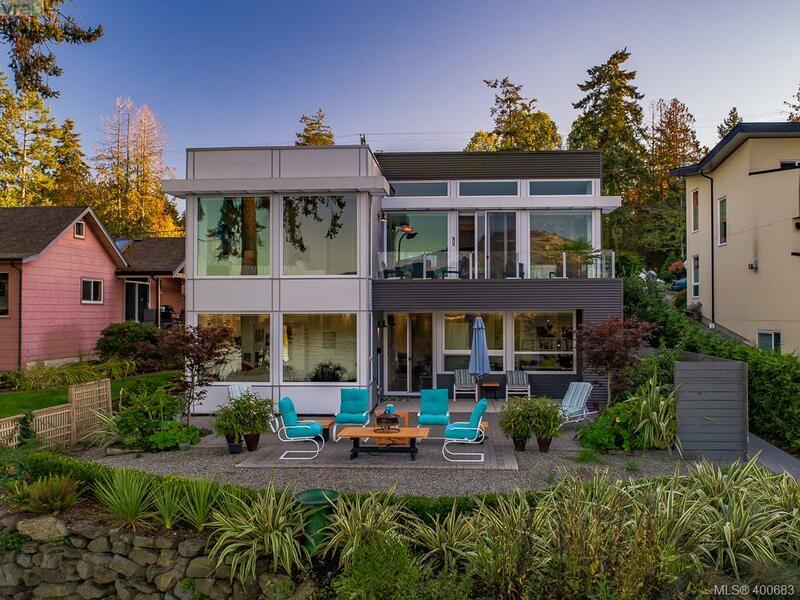 This architect owned and built west coast home offers extraordinary waterfront lifestyle with deep water dock, rare foreshore lease/permit, waterfront moorage & private sun drenched in-ground pool and patio. 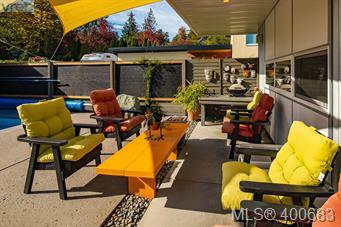 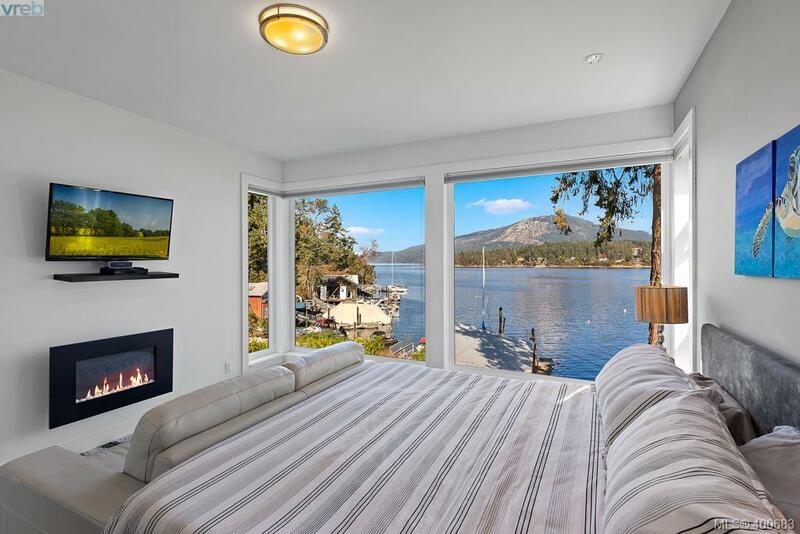 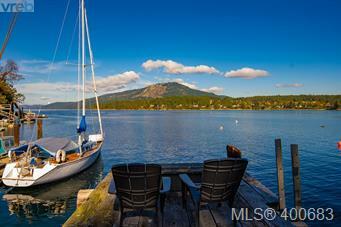 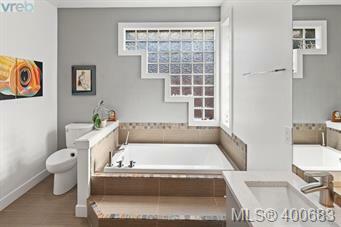 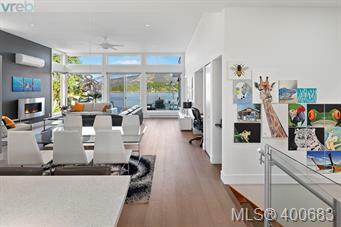 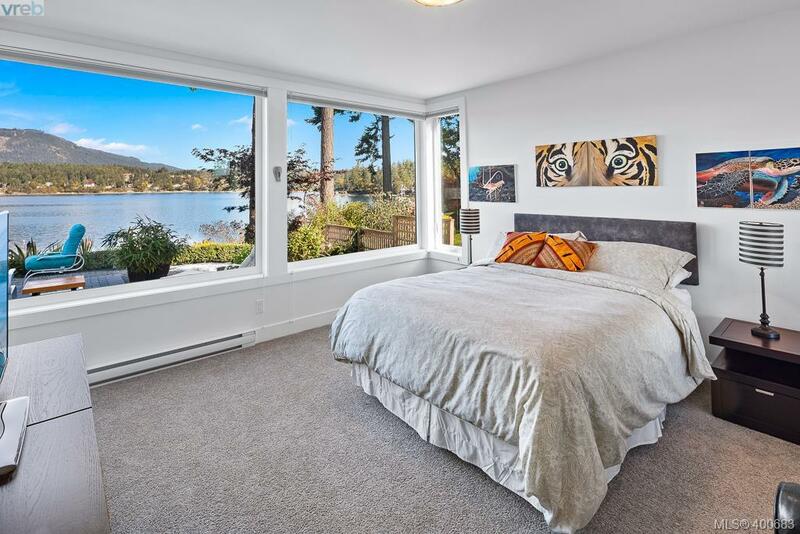 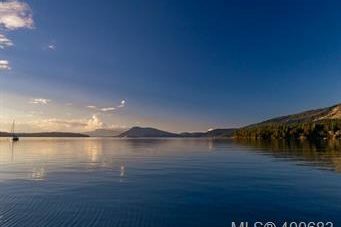 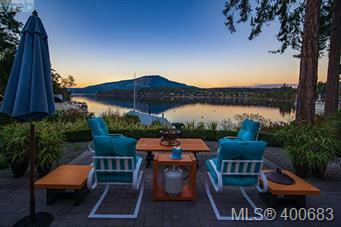 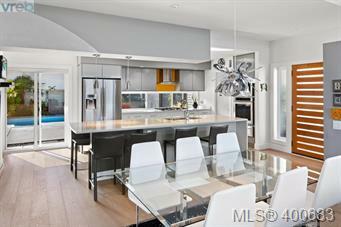 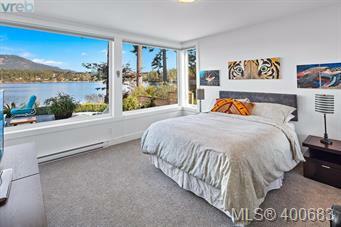 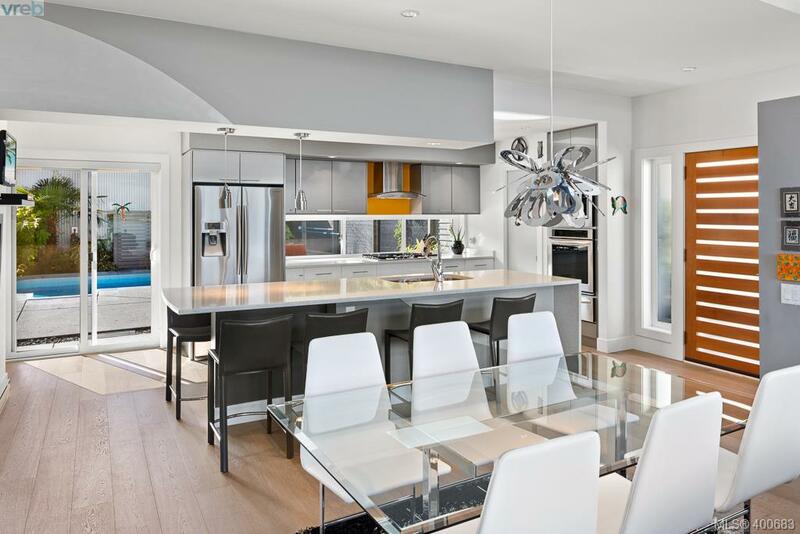 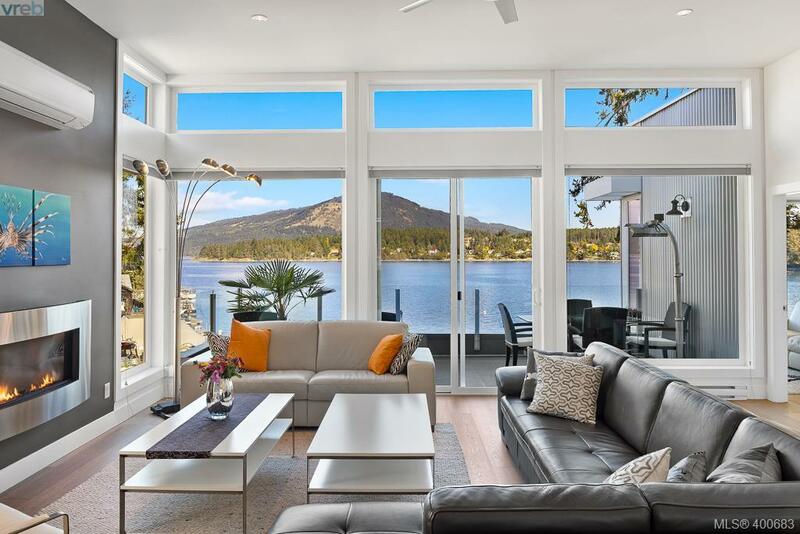 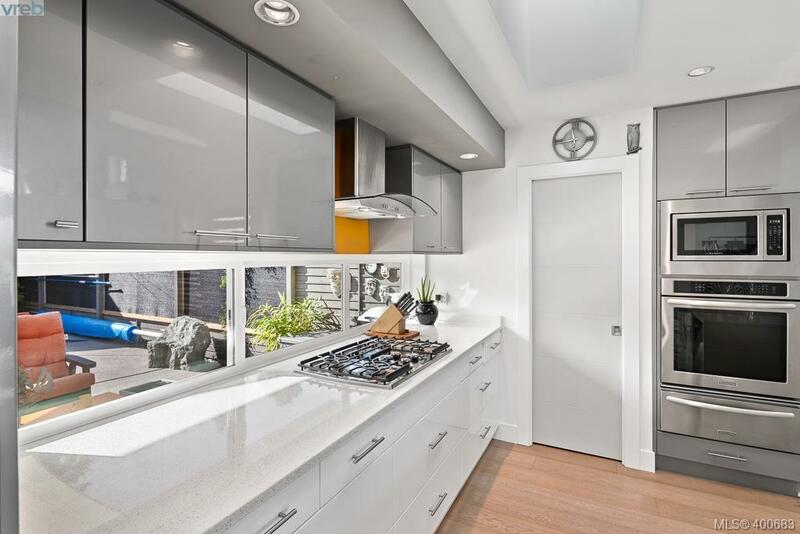 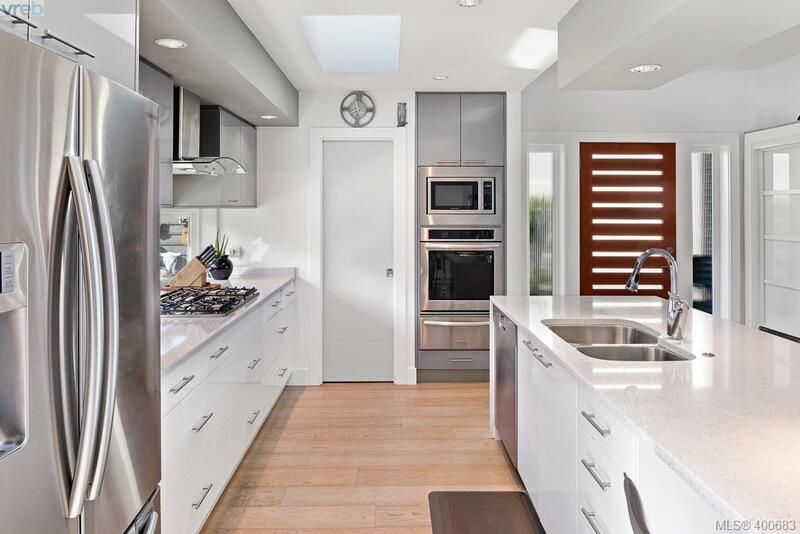 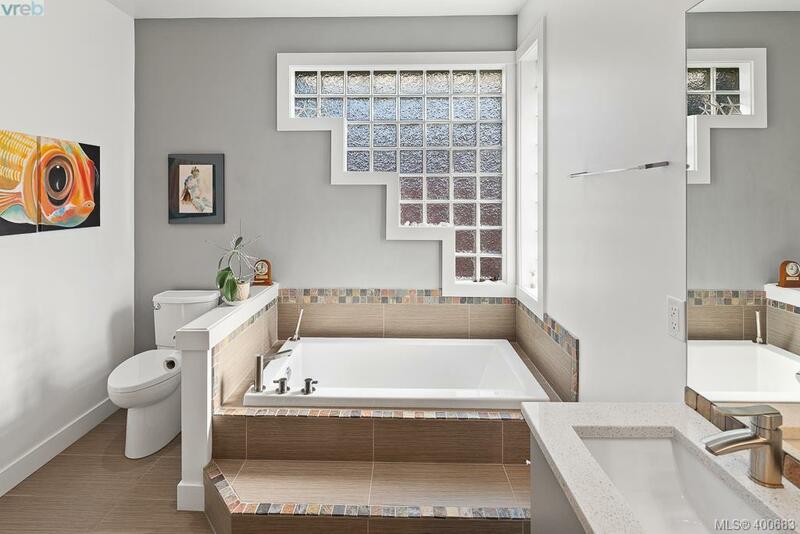 This custom built 3 bed & 3 Bath home offers main level living w/expansive views of Salt Spring Island & Moses point showcased from open-concept gourmet kitchen, living room with soaring 11ft ceiling and master bed including spacious ensuite and walk-in closet. 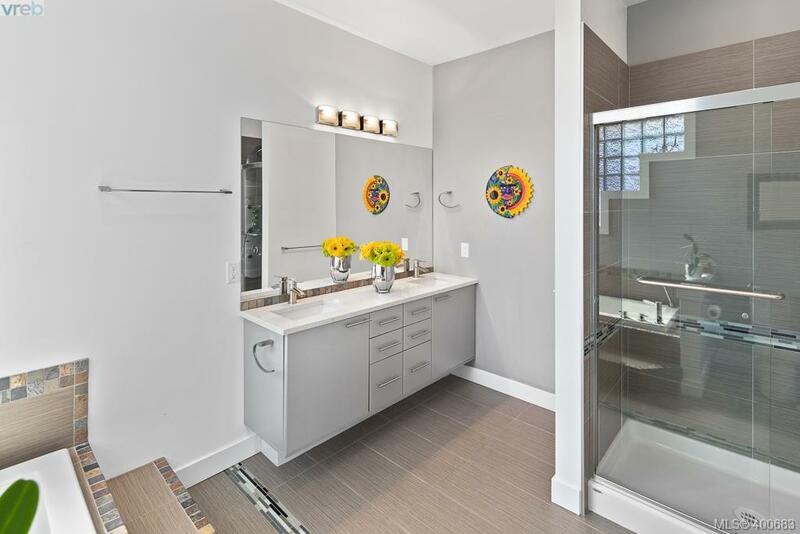 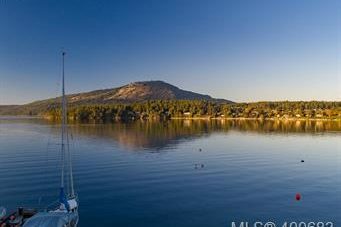 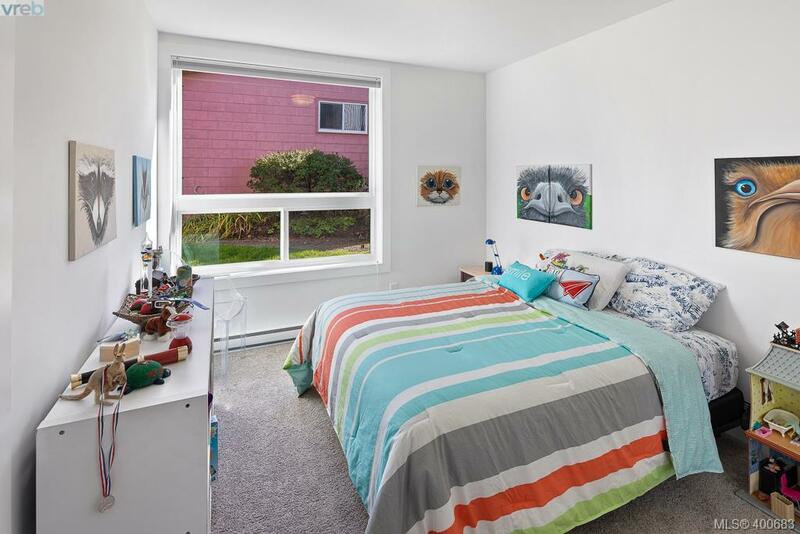 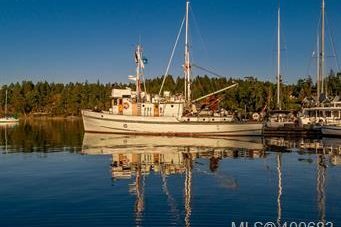 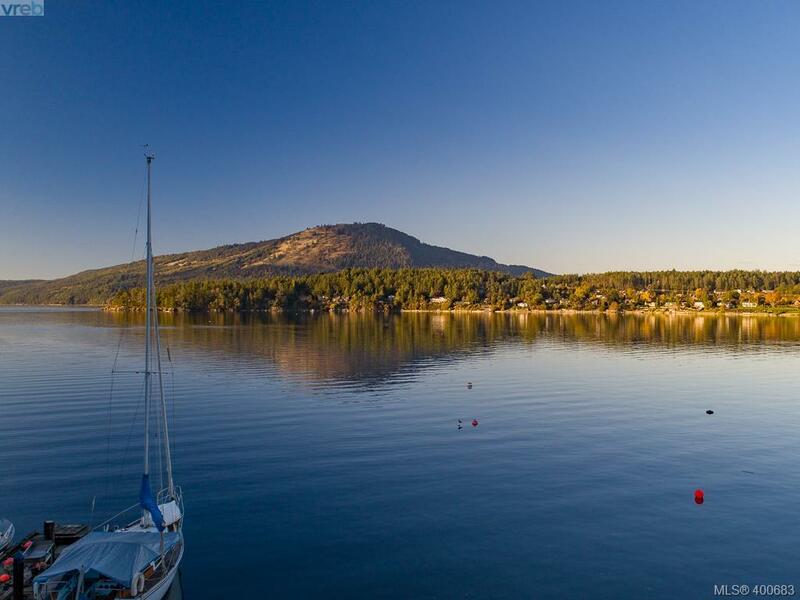 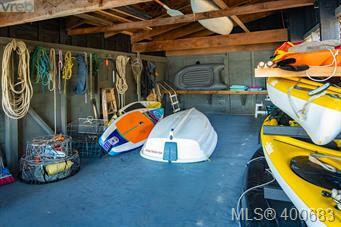 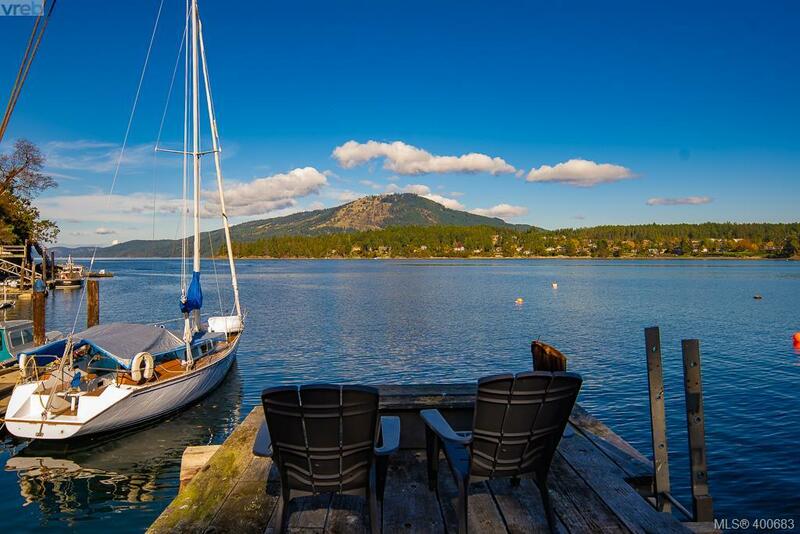 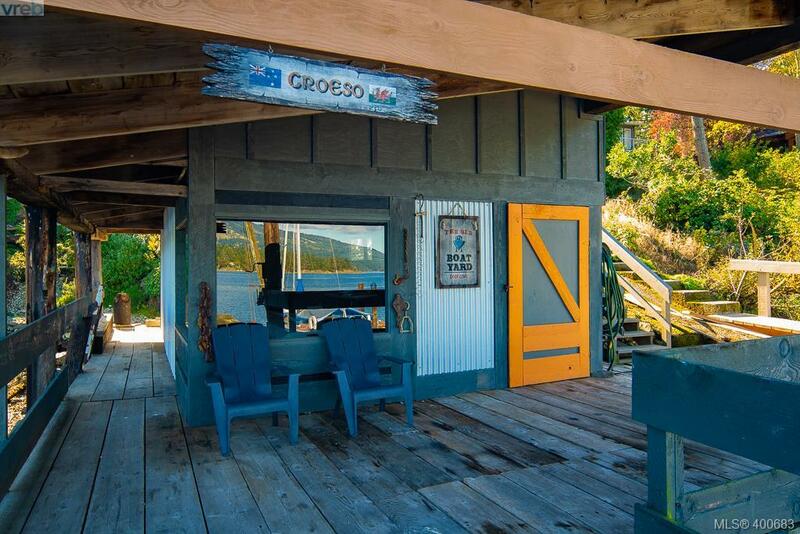 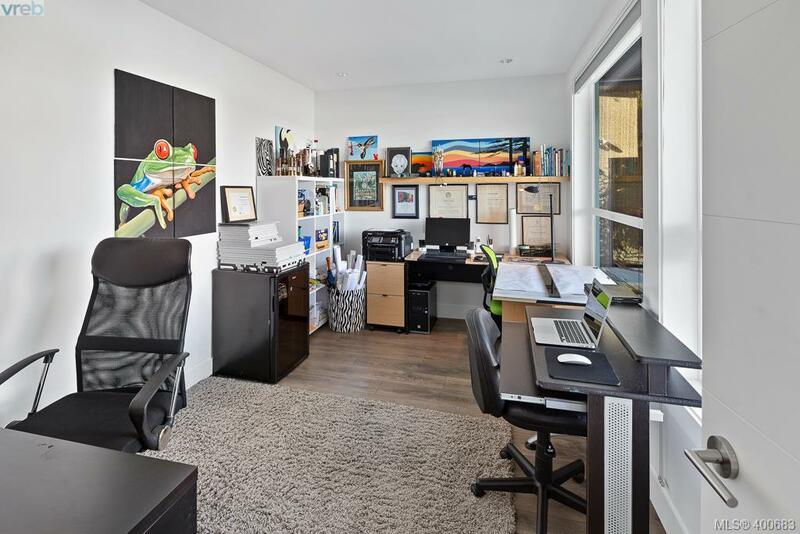 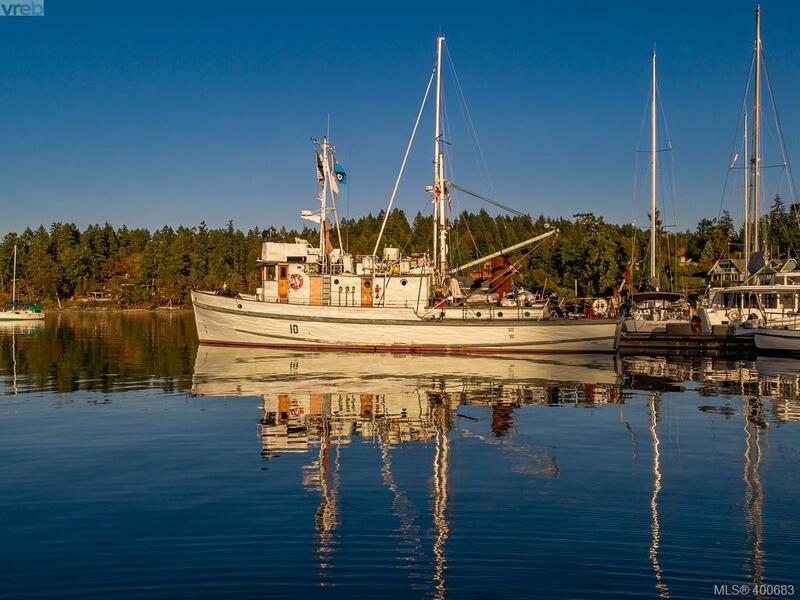 The lower offers 2 more beds, office, media room, storage area & extends to a large patio steps away from west coast activities including, boating, kayaking, paddle boarding and options of opportunity with dock and large studio/boathouse. 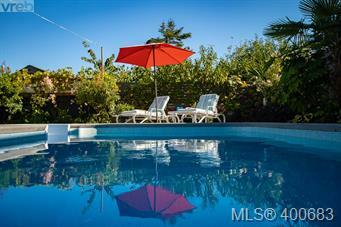 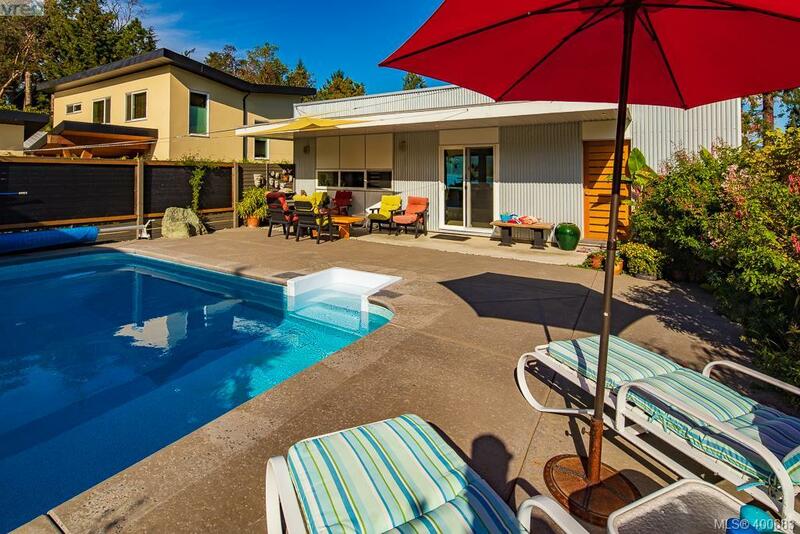 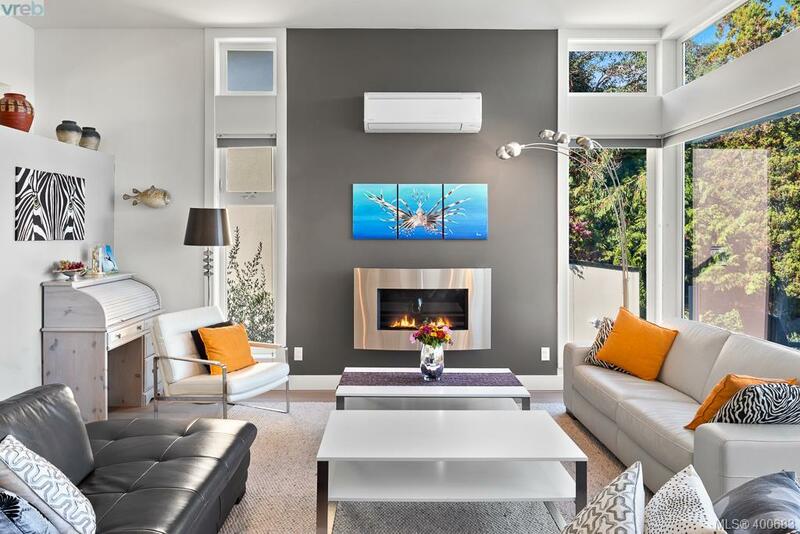 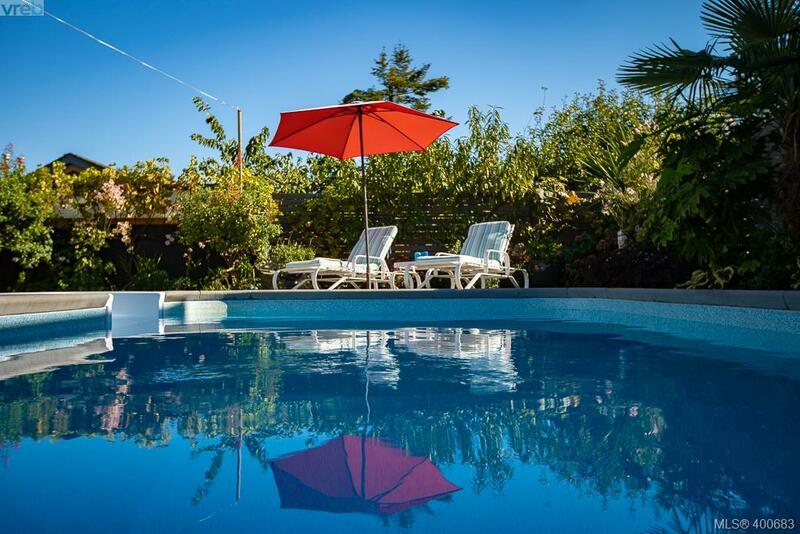 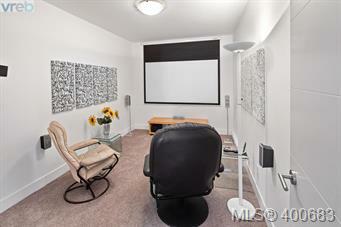 This home also offers an oversized detached dbl garage with ample parking, is located 10 mins from ferries, airport, beautiful Deep Cove Chalet and minutes from unique markets & amenities.